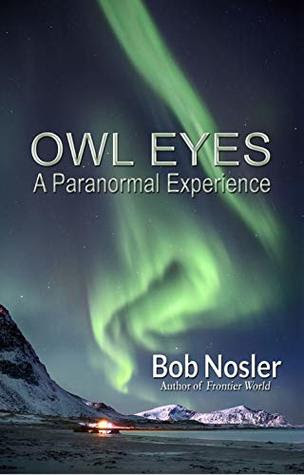 Pacific Northwest author Bob Nosler attended the University of Oregon, is a second generation business owner and served in the United States Navy Submarine Service from 1966 - 1970. 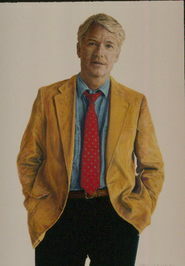 He has published two books set in the Canadian wilderness – FRONTIER WORLD and now OWL EYES. Strong writing with a definite respect of ancient traditions of ancient cultures and their descendants makes this adventure more than simply a paranormal tale: it brings respect to cultures we have ignored. Recommended.